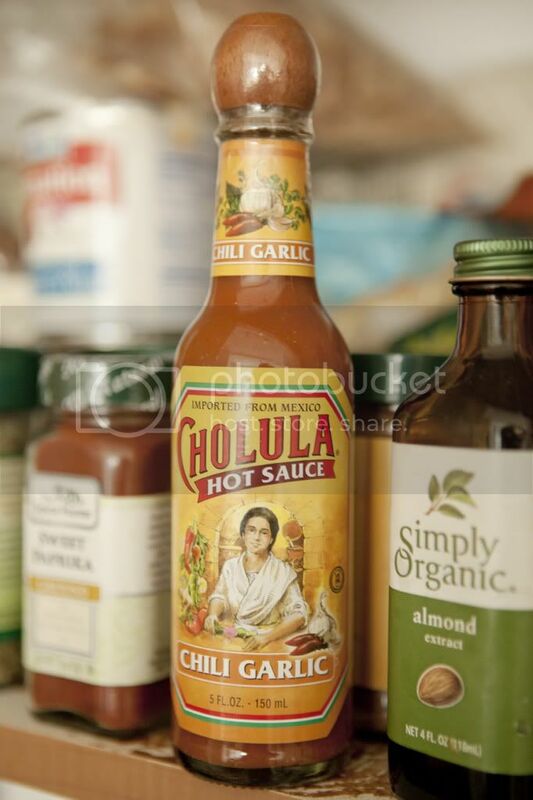 Hot sauce is one of those things that is omnipresent in my kitchen. Growing up with a Korean mother who happened to be a prolific (and excellent) cook, my taste buds have been trained to withstand and love wildly spicy foods (hello, homemade kimchee). That penchant for heat has stayed with me and I find myself reaching for the nearest bottle of hot sauce more often than you'd expect. I even sprinkled a bit on popcorn once, during an especially weird craving. And you know what? It was good. Friends gave us a sample pack of this for our housewarming. Best present ever! Yum...it looks like nandos peri sauce. I'm addicted too!! I love this stuff! I didn't try hot sauce until a little over a year ago, but now i'm absolutely addicted.